Nam Hwa Teochew Music Ensemble was established on 19 October 2017 with a focus on the research, musical arrangement and development of the Teochew musical heritage. Even as a young group, the Ensemble received commendations from audience members for its professionalism and quality performances. The Ensemble comprises of veteran Teochew music practitioners as well as young musicians with Chinese Orchestral background. 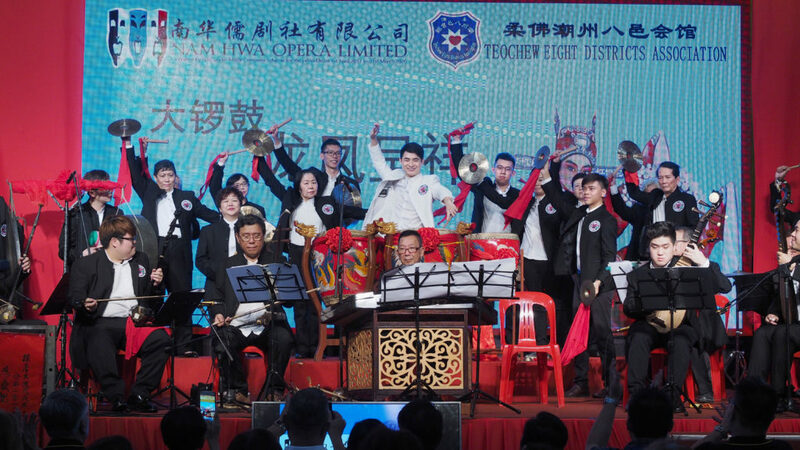 Nam Hwa Teochew Music Ensemble believes in nurturing young talents to preserve and promote Teochew music by providing musicians with a holistic and inclusive learning environment.